The spread of emerging devices such as smartphone and Tablet PC enables people to experience an unprecedented technology innovation. However, some smartphone users show their intentions to reuse the feature phone due to the increased stress and pressure caused by a lot of functions of the smartphone. 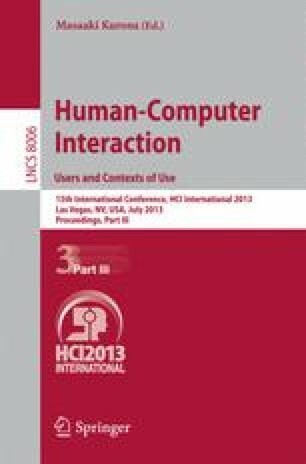 This study explores that the technology innovation doesn’t provide all the people with the same level of values and satisfactions. A paper and pencil survey is employed with 3,798 mobile users randomly selected from 10’s to 60’s in Korea and asks them to answer the devices, ICT services, and applications in use, and the degree of their satisfactions as well as their perceived values and reuse intentions. Results show that the effects of technology innovation are different depending on mobile users’ perceived value of technology innovation and price-value scheme, satisfaction of mobile service in use, and ages.